Looking at the provided capture file, I noticed indeed DNS requests for malicious domains, but also for security related domains, like ClamAV. But these DNS requests were not followed by TCP connections. With more information provided by the reader, I could confirm one of my theories: on his Windows machine, the reader was using a firewall (Privatefirewall) that accepts rules with domain names to allow/block. There were rules designed to block access to the malicious domain names this reader was noticing. 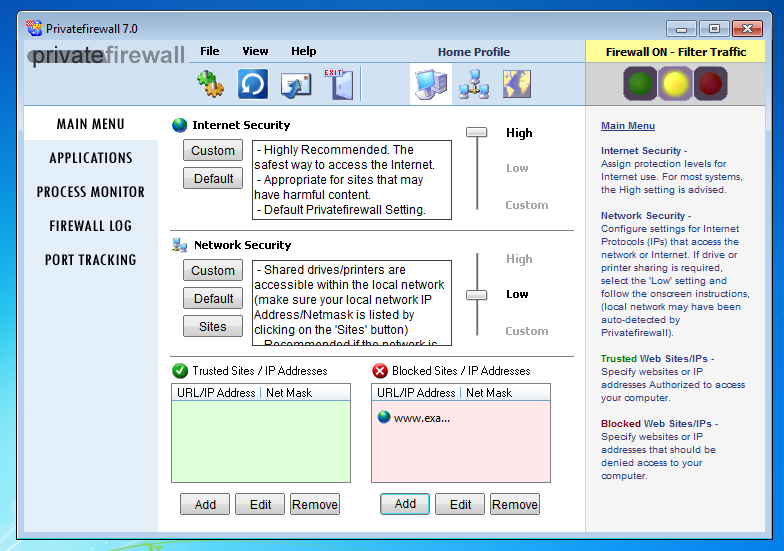 To establish TCP connections, a destination IP address is needed: hostnames like www.example.com have to be translated to an IP address before a TCP connection can be established. Likewise, for a firewall to block TCP connections with rules with hostnames, the firewall has to lookup these hostnames via DNS requests. This is what this firewall does, soon after user logon. It's not an indication of malicious activity, but normal behavior of a security tool that has to translate hostnames to IP addresses to be able to do its job.